Shankara, also called Shankaracharya (born 700?, Kaladi village?, India—died 750?, Kedarnath), philosopher and theologian, most renowned exponent of the Advaita Vedanta school of philosophy, from whose doctrines the main currents of modern Indian thought are derived. 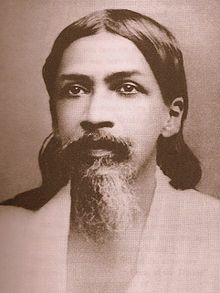 He wrote commentaries on the Brahma-sutra, the principal Upanishads, and the Bhagavadgita, affirming his belief in one eternal unchanging reality (brahman) and the illusion of plurality and differentiation. Vedanta, one of the six orthodox systems (darshans) of Indian philosophy and the one that forms the basis of most modern schools of Hinduism. The name is a morphophonological form of Veda-anta = “Veda-end” = “the appendix to the Vedic hymns”. 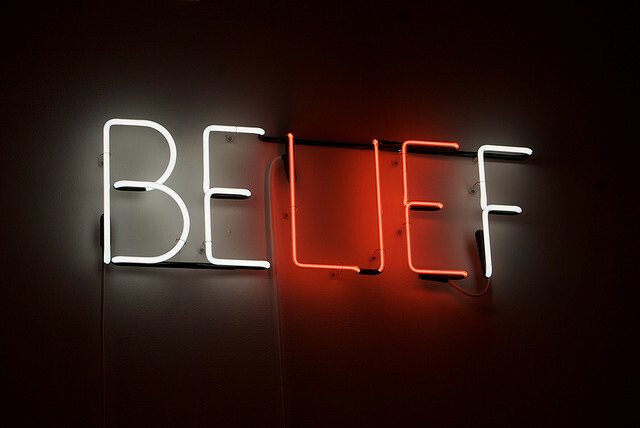 It is also said that “Vedānta” means “the purpose or goal [end] of the Vedas”. Vedanta can also be used as a noun to describe one who has mastered all four of the original Vedas. In earlier writings, Sanskrit ‘Vedānta’ simply referred to the Upanishads, the most important and philosophical of the Vedic texts. However, in the medieval period of Hinduism, the word Vedānta came to mean the school of philosophy that interpreted the Upanishads. Vedānta is also called Uttarā Mīmāṃsā, or the ‘latter enquiry’ or ‘higher enquiry’, and is often paired with Purva Mīmāṃsā, the ‘former enquiry’. Pūrva Mimamsa, usually simply called Mimamsa, deals with explanations of the fire-sacrifices of the Vedic mantras (in the Samhita portion of the Vedas) and Brahmanas, while Vedanta explicates the esoteric teachings of the Āraṇyakas (the “forest scriptures”), and the Upanishads, composed from the 9th century BCE until modern times. The Upanishads consist of twelve or thirteen major texts, with total 108 texts. The Bhagavad Gītā is part of the Mahabhārata. The Brahma Sūtras (also known as the Vedānta Sūtras), systematise the doctrines taught in the Upanishads and the Gītā. 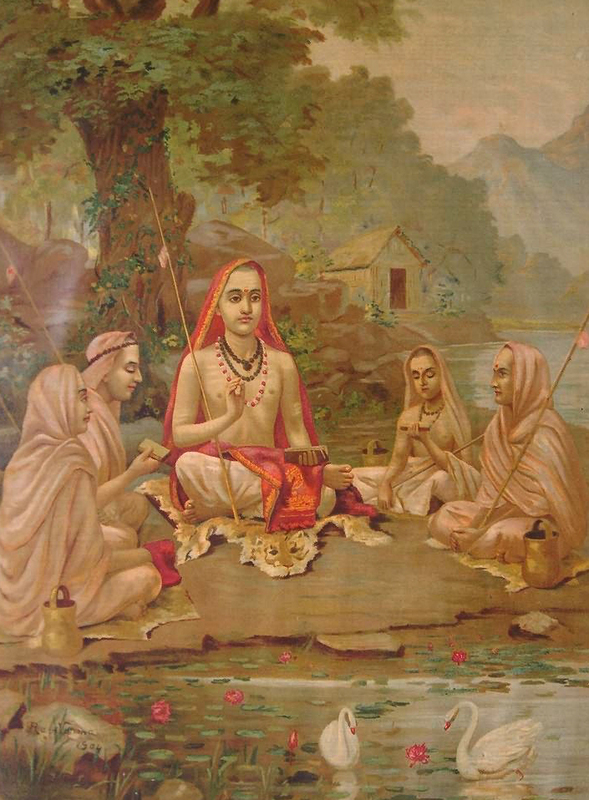 All major Vedantic teachers, like Shankara, Rāmānuja, and Mādhvāchārya, have composed often extensive commentaries not only on the Upanishads and Brahma Sutras, but also on the Gita. While it is not typically thought of as a purely Vedantic text, with its syncretism of Samkhya, Yoga, and Upanishadic thought, the Bhagavad Gita has played a strong role in Vedantic thought. No single interpretation of the texts emerged, and several schools of Vedanta developed, differentiated by their conceptions of the nature of the relationship and the degree of identity between the eternal core of the individual self (atman) and the absolute (brahman). These range from the nondualism (Advaita) of the 8th-century philosopher Shankara to the theism (Vishishtadvaita; literally “Qualified Nondualism”) of the 11th–12th-century thinker Ramanuja and the dualism (Dvaita) of the 13th-century thinker Madhva. The Vedanta schools do, however, hold in common a number of beliefs; transmigration of the self (samsara) and the desirability of release from the cycle of rebirths; the authority of the Veda on the means of release; that brahman is both the material (upadana) and the instrumental (nimitta) cause of the world; and that the self (atman) is the agent of its own acts (karma) and therefore the recipient of the fruits, or consequences, of action (phala). All the Vedanta schools unanimously reject both the heterodox (nastika) philosophies of Buddhism and Jainism and the conclusions of the other orthodox (astika) schools (Nyaya, Vaisheshika, Samkhya, Yoga, and, to some extent, the Purva-Mimamsa). The influence of Vedanta on Indian thought has been profound, so that it may be said that, in one or another of its forms, Hindu philosophy has become Vedanta. Although the preponderance of texts by Advaita scholastics has in the West given rise to the erroneous impression that Vedanta means Advaita, the nondualistic Advaita is but one of many Vedanta schools. Vunerability is transparency. I think the currency of leadership is transparency, and you have got to be truthful. I don’t think you should be vunerable every day, but there are moments when you have got to share your soul and your conscience with people, show them who you are, and not be afraid of it.